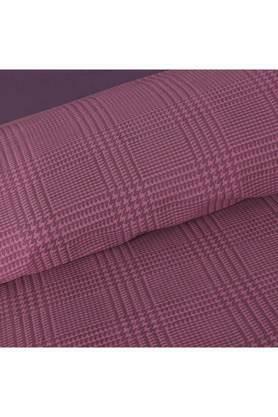 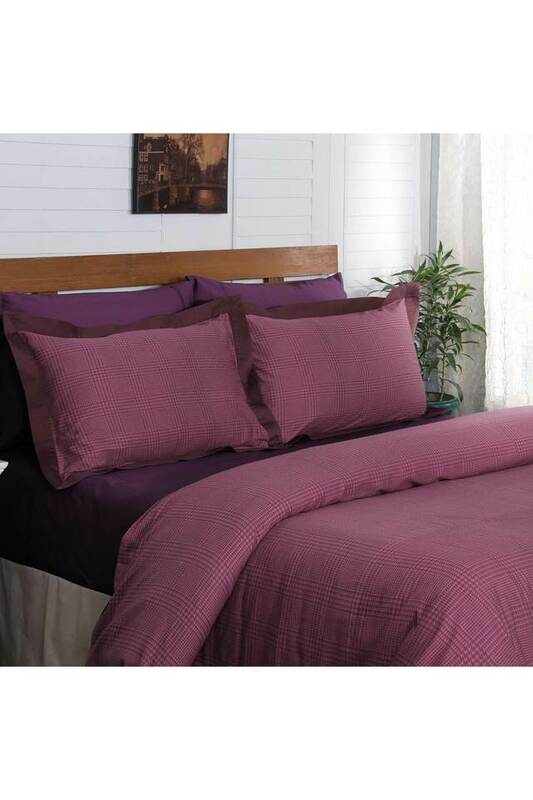 Let your bed be a sumptuous retreat by using this Houndstooth print double duvet cover with two pillow covers from Maspar, which has been crafted with care. 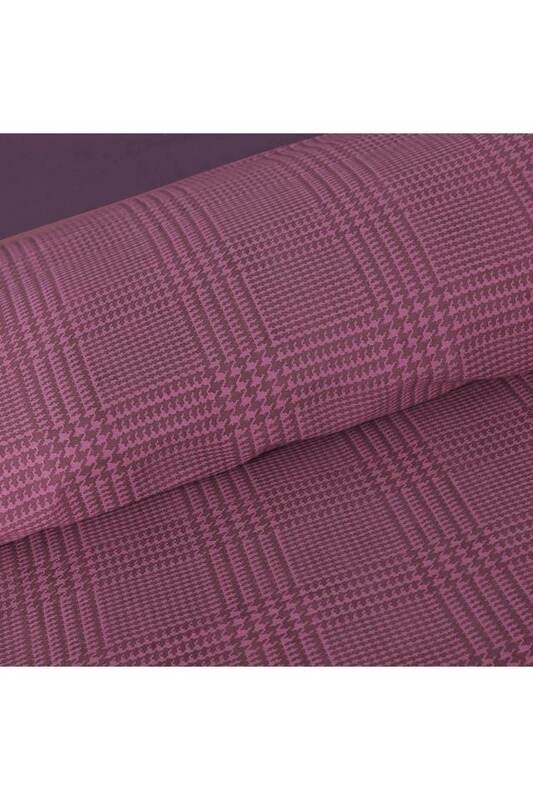 It has a checked pattern that adds to its look. It has also been made of a cotton fabric, which makes it easy to maintain. 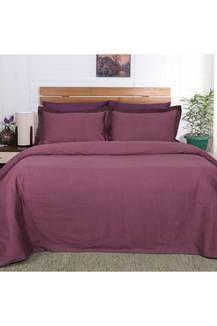 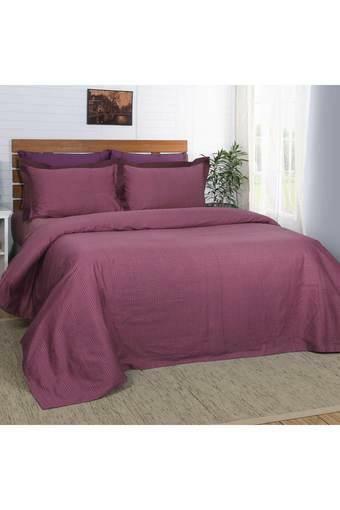 Dimensions - Duvet Cover - 228 X 275 cms, Pillow Cover - 50 X 75 cms. Give a modern touch to your bedroom by using this exquisite double duvet cover with two pillow covers and transform your bedroom.